Toby Rowland quit Candy Crush a bit too early. 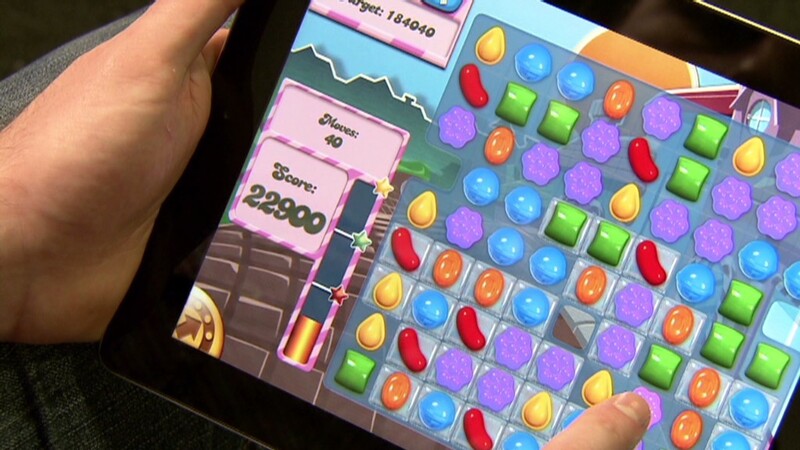 In 2003, Rowland co-founded King Media Entertainment, maker of the hugely popular Candy Crush video game. He left the company in 2011, cashing out his stake for just under $3.1 million. But King is now preparing for an initial public offering that will value the company at around $7.6 billion, making Rowland's former stake worth $966 million, according to research firm PrivCo. Also missing out on the bonanza is former King director Klaus Hommels, PrivCo says. Hommels' former stake in the company, sold for about $3.3 million in 2011, would be worth around $1 billion at King's planned IPO price. Rowland now heads the educational site Mangahigh.com, while Hommels serves on the board of streaming music service Spotify. The two could not be reached for comment. King did not respond to a request for comment. King has surged in value on the strength of the smash hit Candy Crush, which averages around 93 million players each day. The game was released on Facebook (FB) in April 2012, and smartphone versions were released later that year.